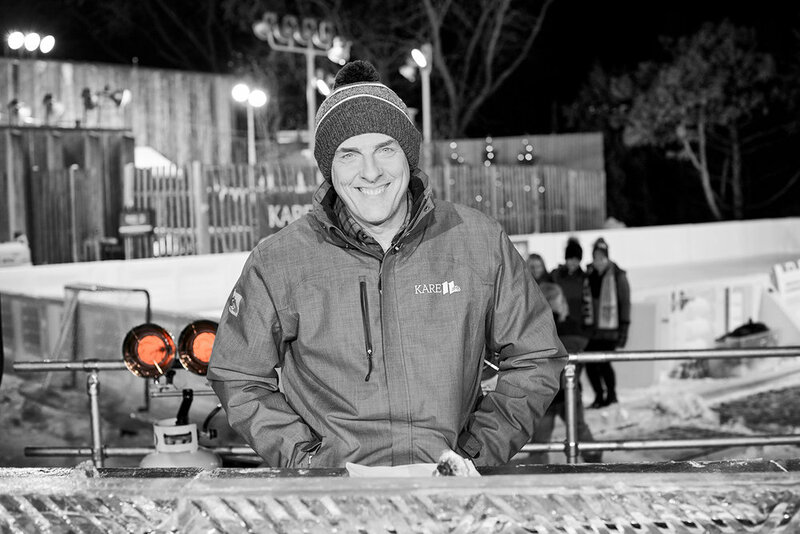 Kare 11 ceremoniously kicked-off television coverage for the 2018 Winter Olympics on Friday, February 9th in Minneapolis, Minnesota. River Blades Skating School (Hastings, Minnesota) was invited to perform their award-winning ice skating performance, Beauty and the Beast, during the ten o'clock newscast. 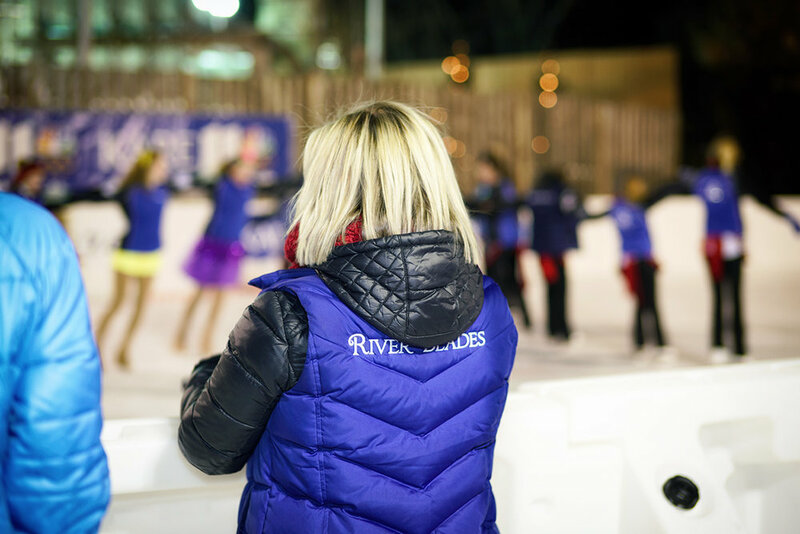 River Blade's figure skating routine was broadcast on live television, in sub-freezing temperatures, from Kare 11's backyard. 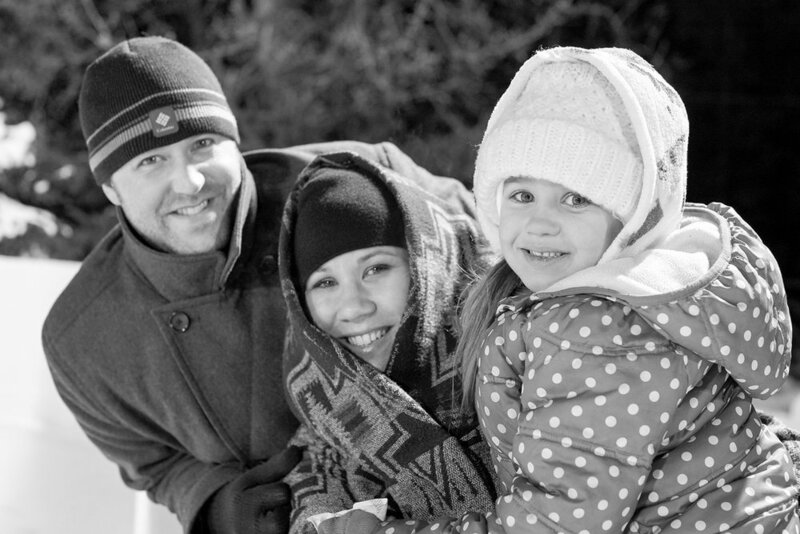 HastingsNow.com would like to thank Kare 11's Jeff Wiltgen, Chief Photographer and Megan Precht, Community Engagement Coordinator for allowing HastingsNow to capture photos and video of this special event. Another heartfelt thank you to Kare 11's talented team of news anchors, for granting HastingsNow permission to participate throughout this very professional production. 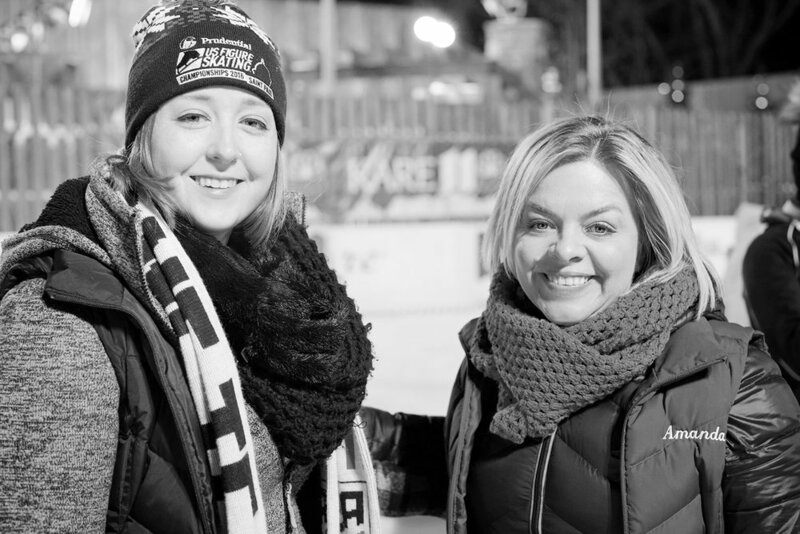 Finally, a tremendous thank you to Barb Yackel, Ratings & Events Coordinator of Professional Skaters Association, who made this all possible.